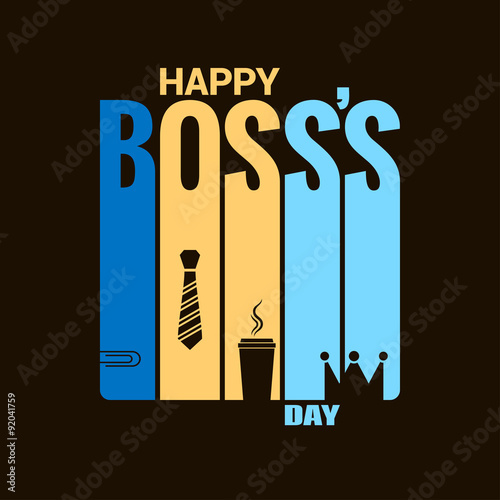 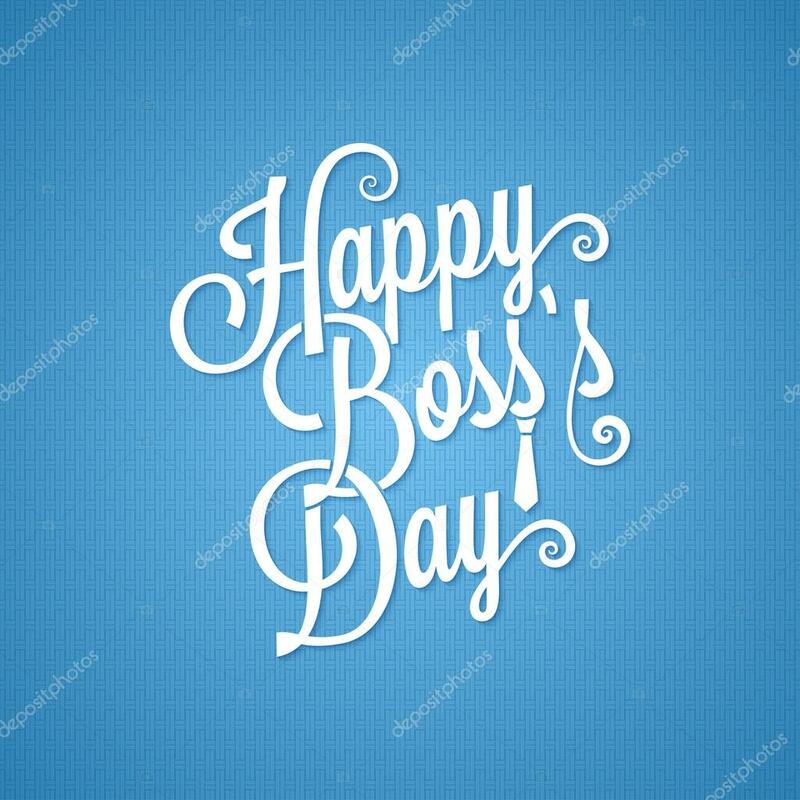 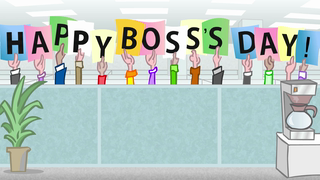 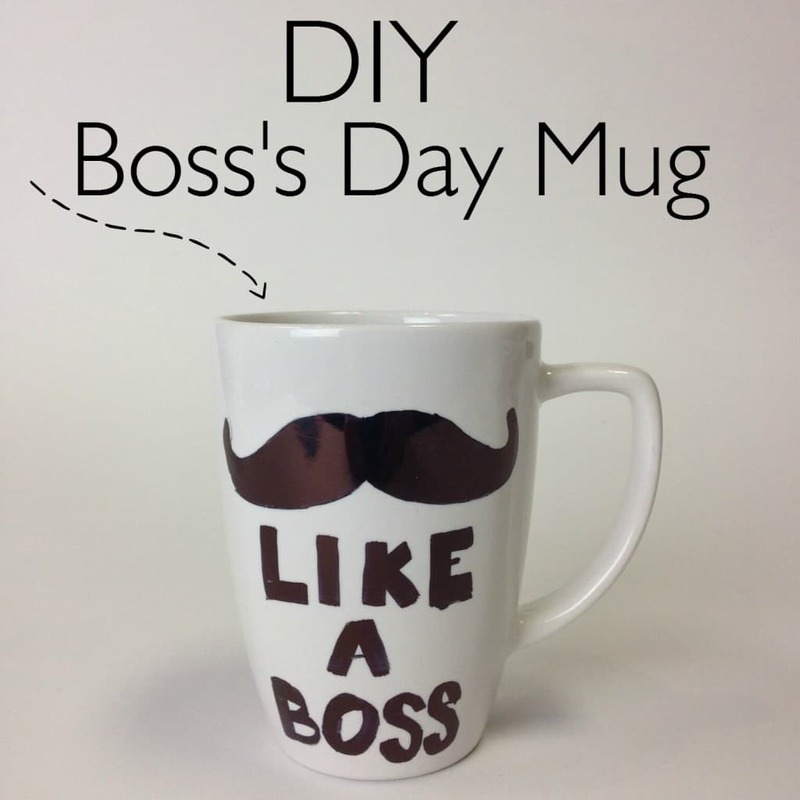 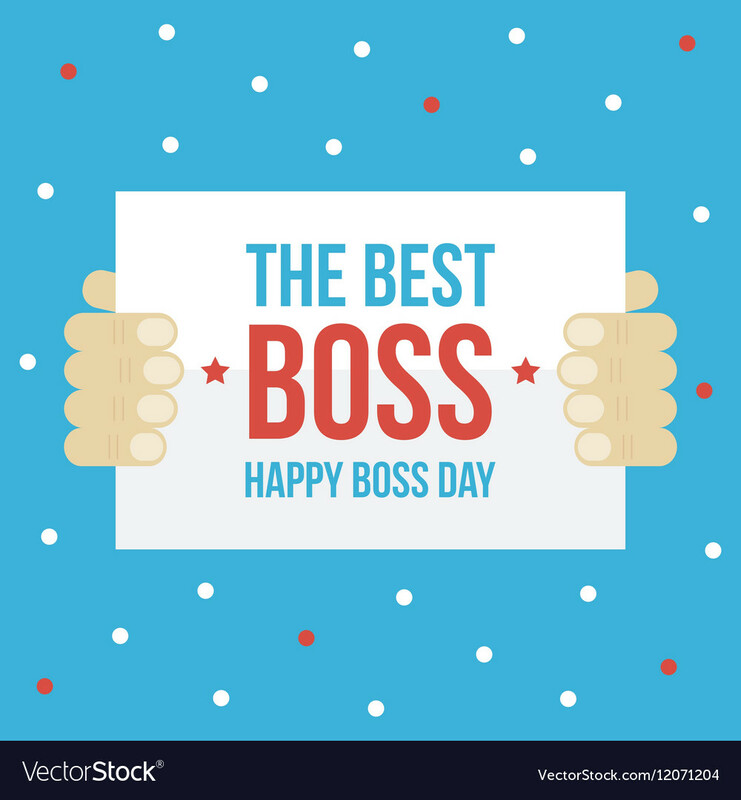 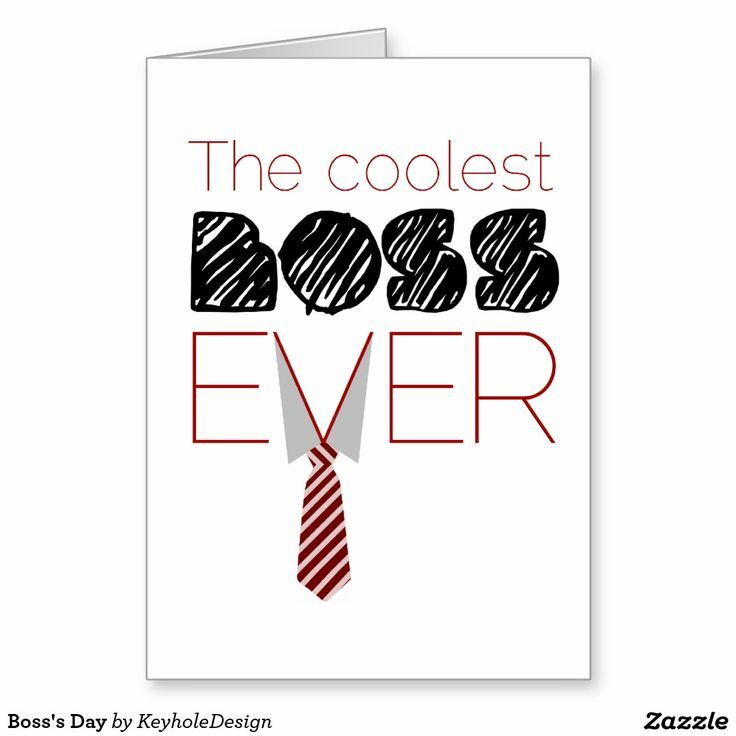 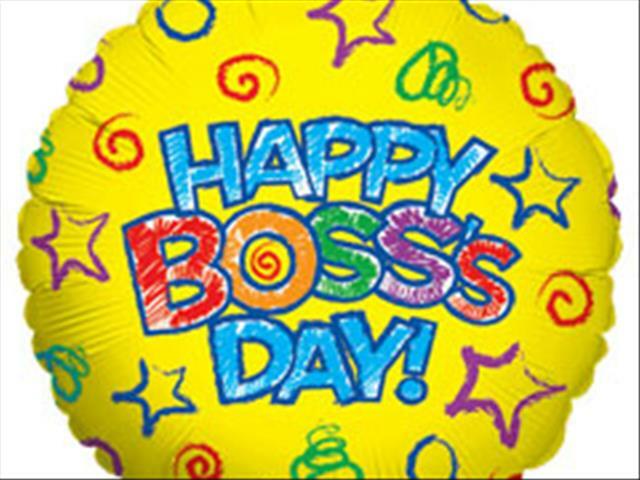 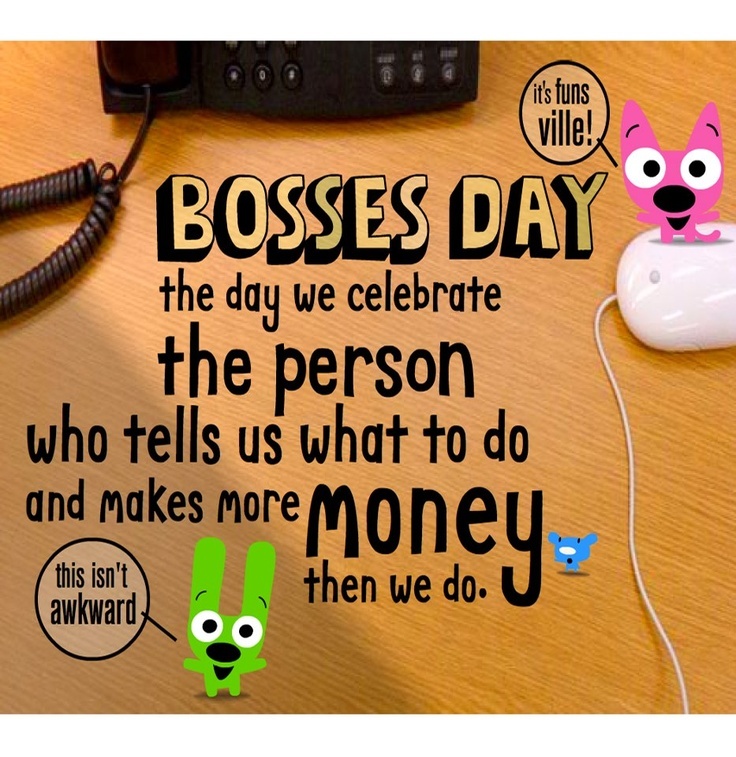 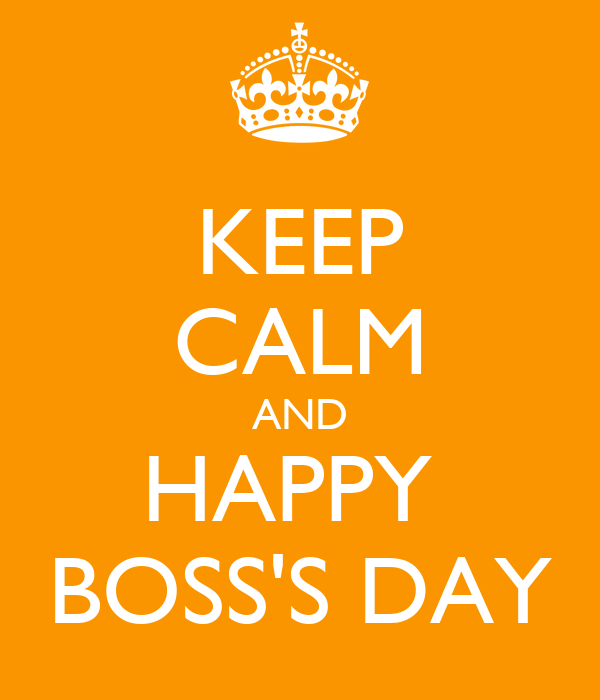 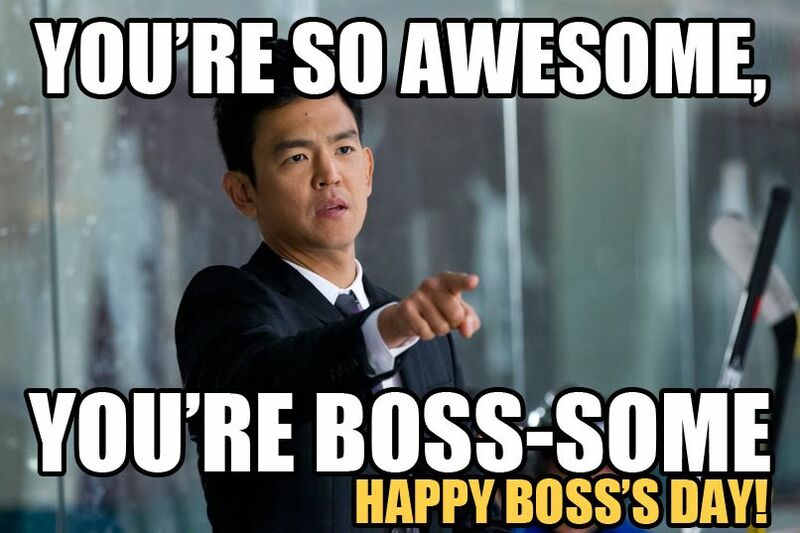 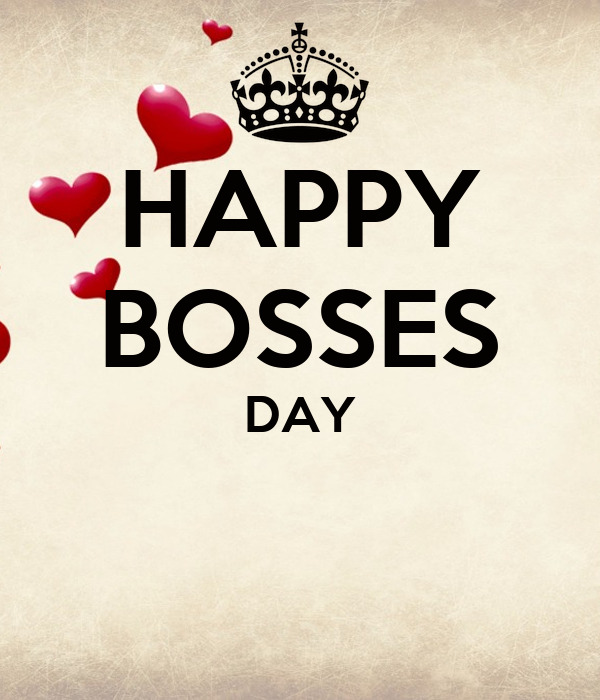 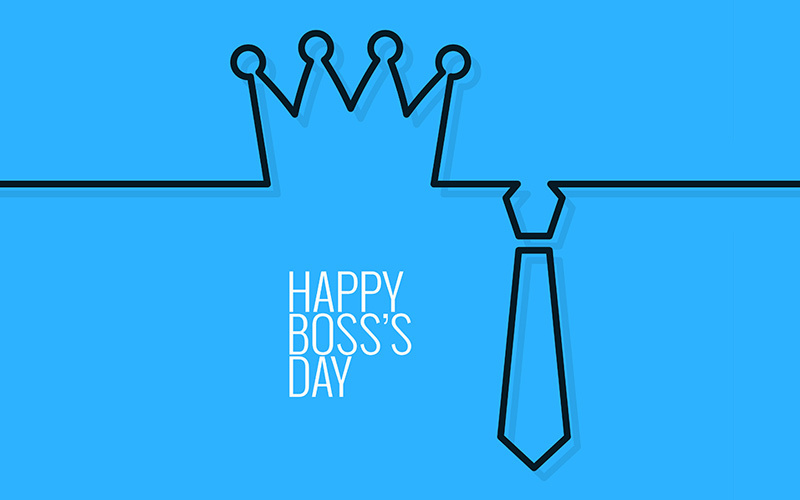 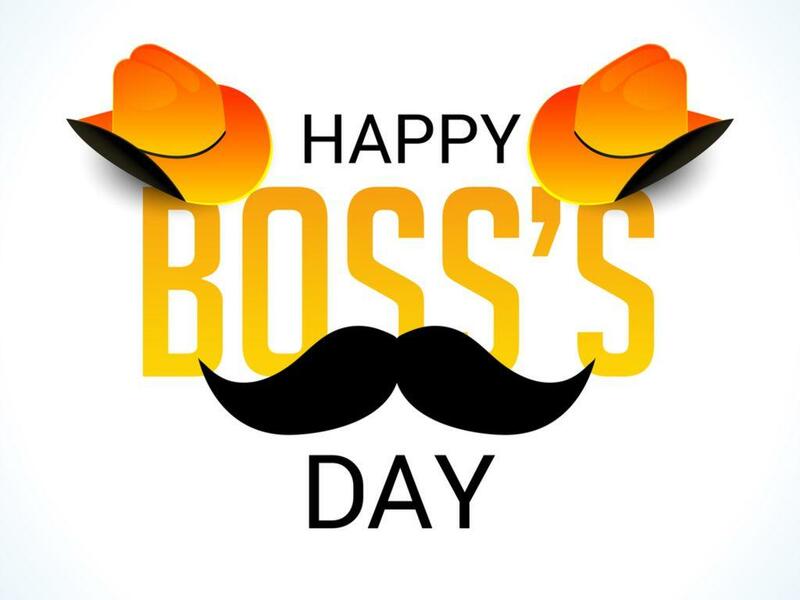 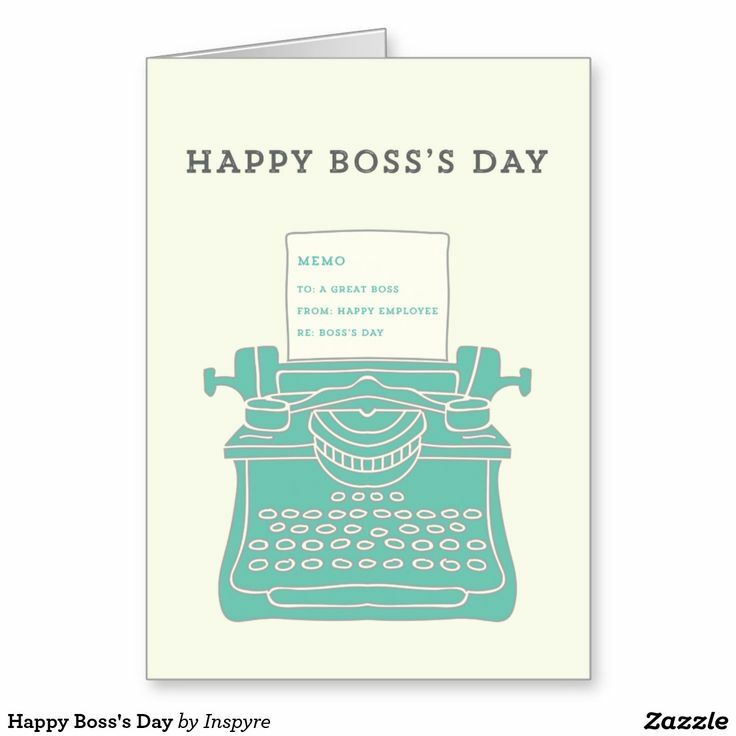 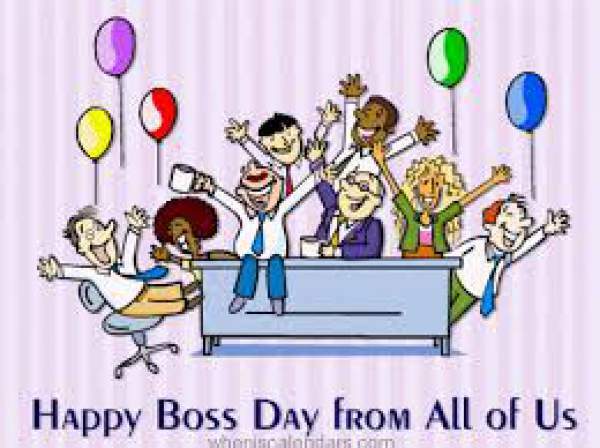 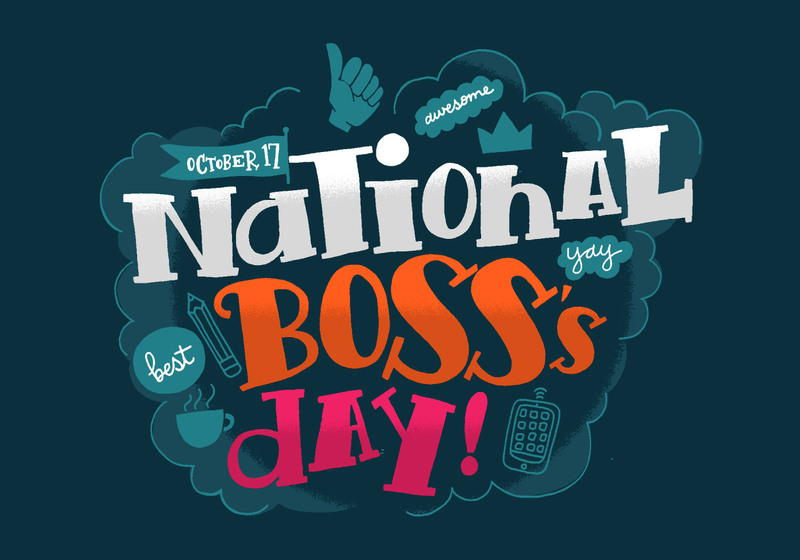 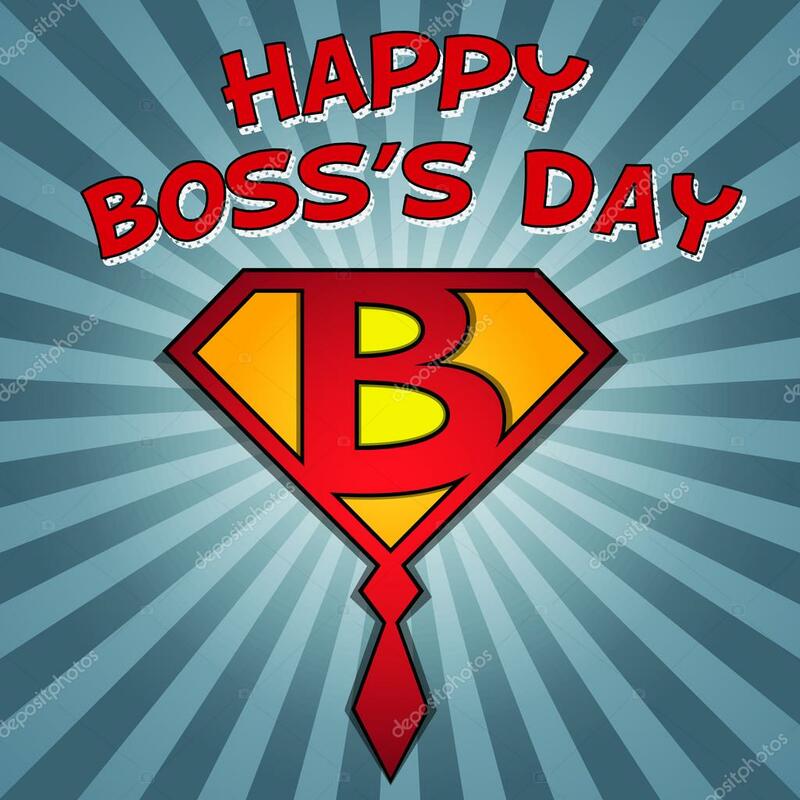 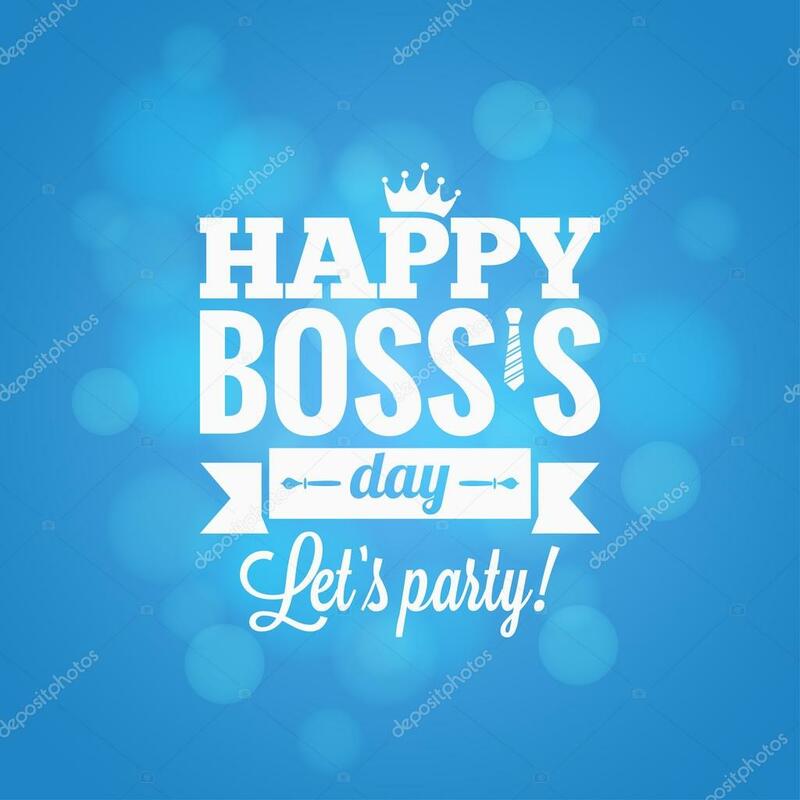 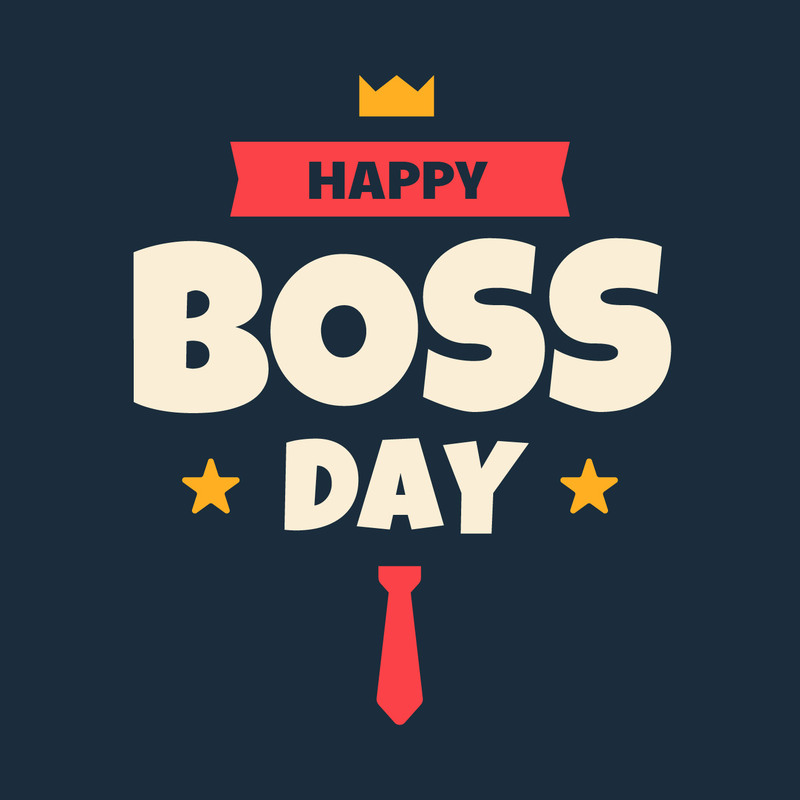 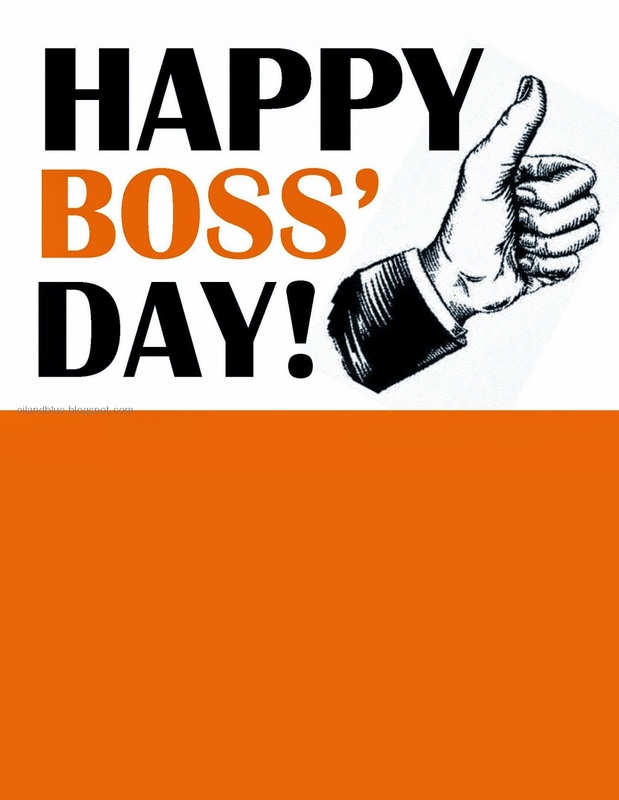 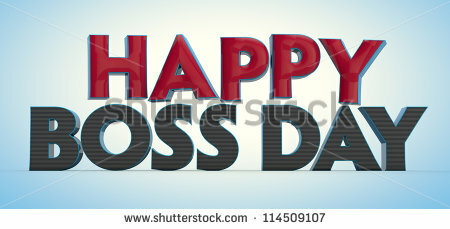 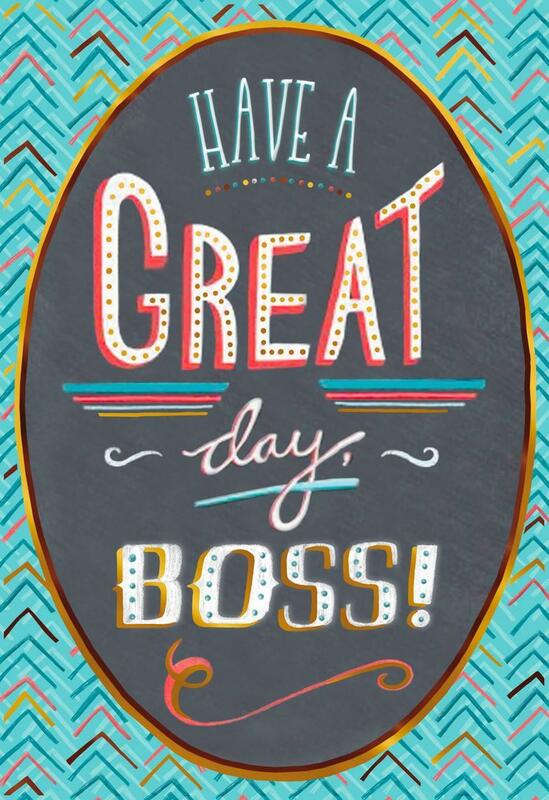 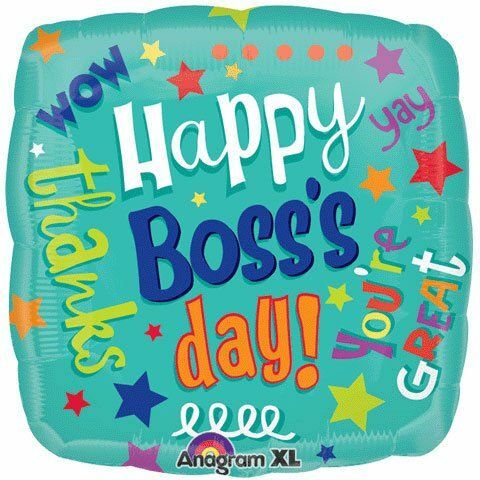 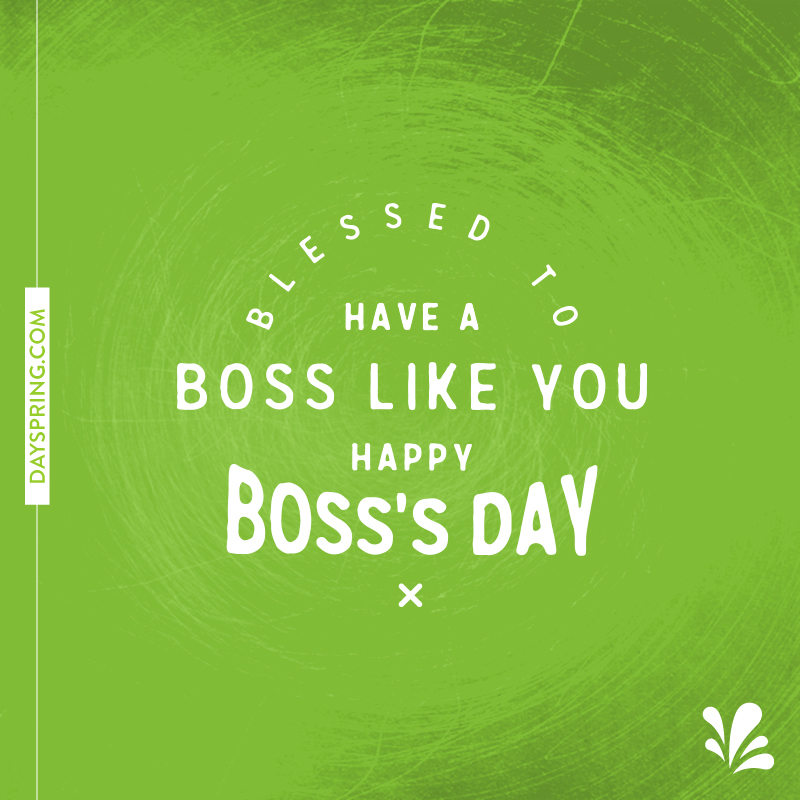 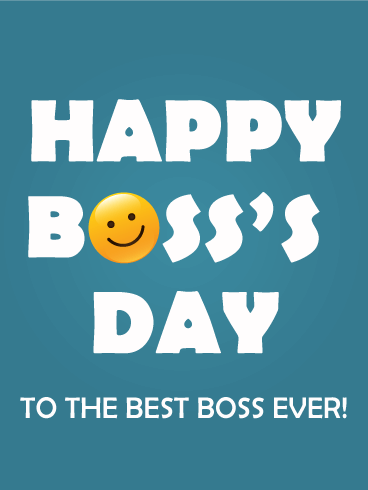 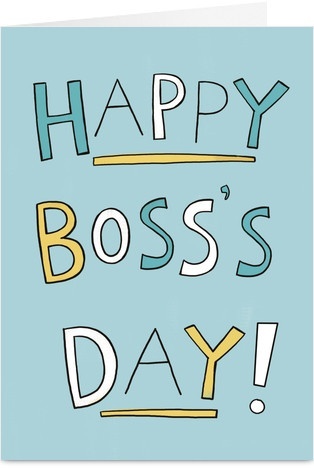 The purpose of designating a special day in the workplace is to show the appreciation for her bosses she thought they deserved. 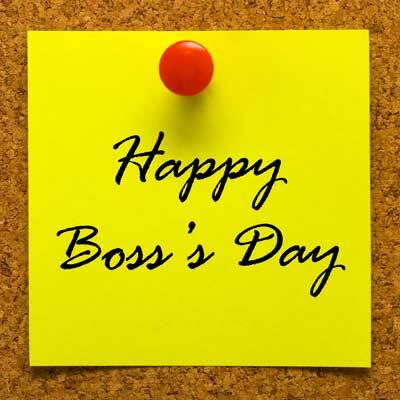 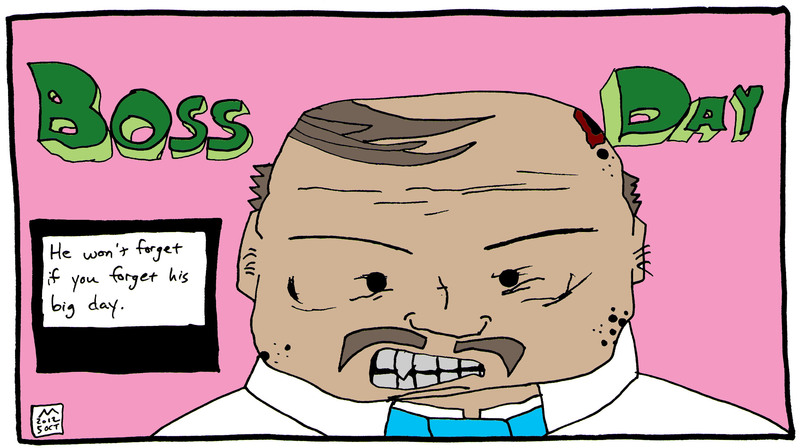 This was also a strategy to attempt to improve intra-office relationships between managers and their employees. 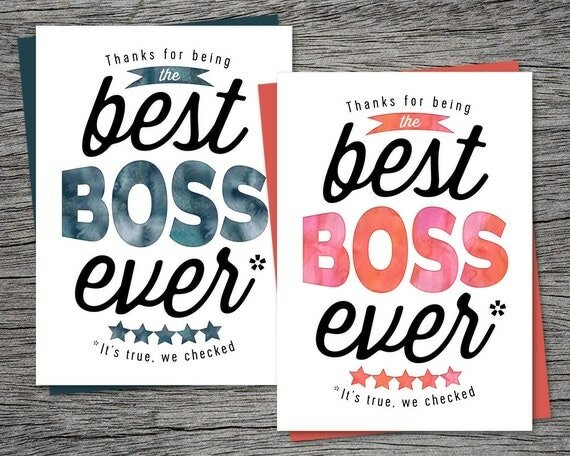 Haroski believed that young employees sometimes did not understand the hard work and dedication that their supervisors put into their work and the challenges they faced. 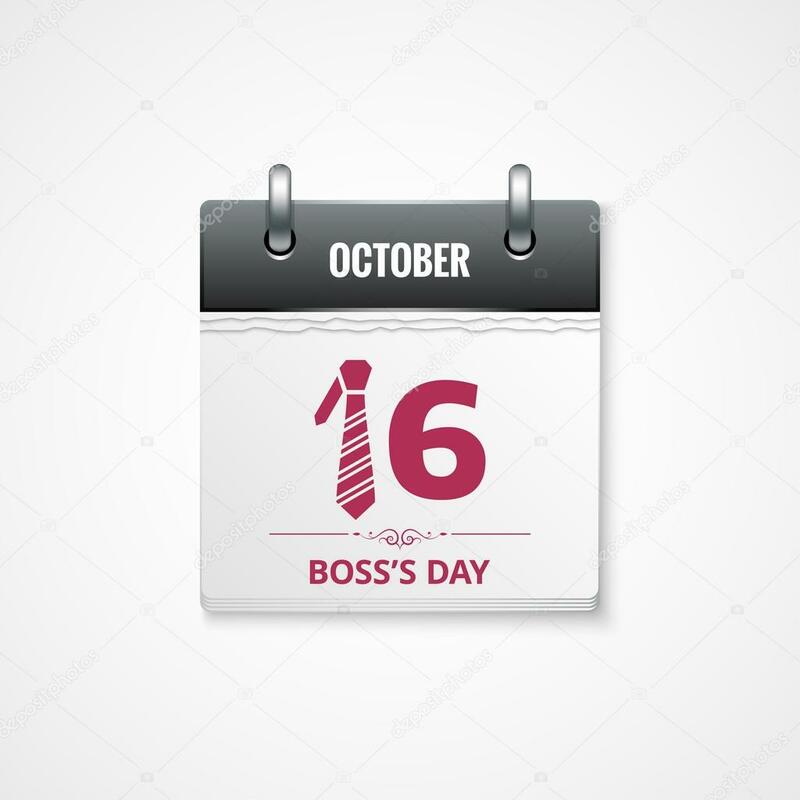 Four years later, in 1962, Illinois Governor Otto Kerner backed Haroski's registration and officially proclaimed the day.